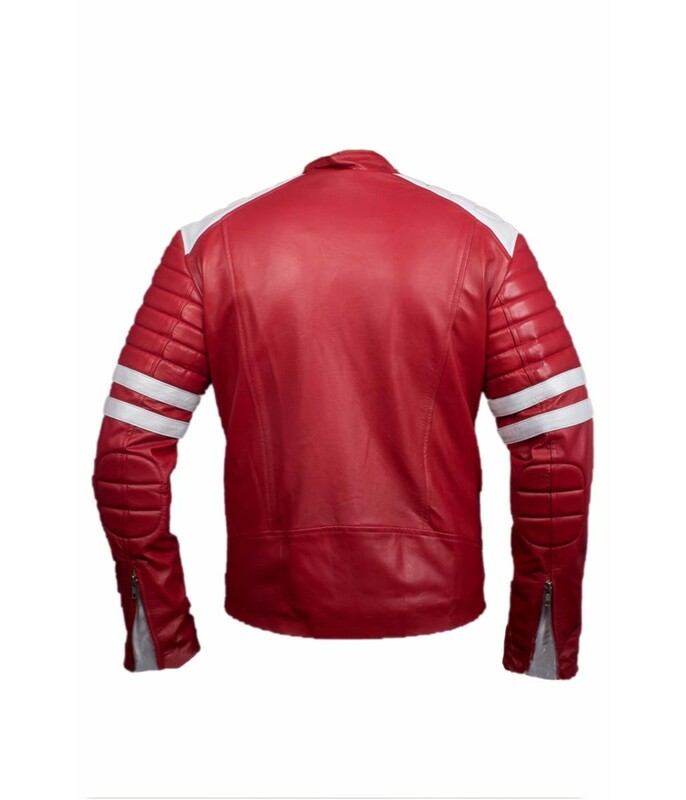 People who are big fans of movie fight club will easy go crazy to get this fight club red and white leather jacket and there is a reason behind it. 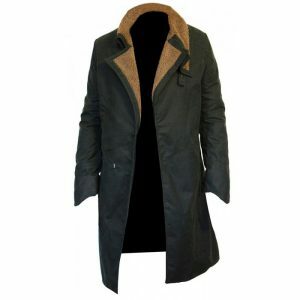 And the reason is its high quality and genuine leather. 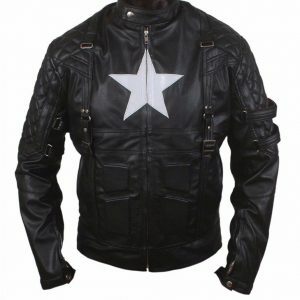 Yes, you heard it right it is made up of pure durable seep skin leather. 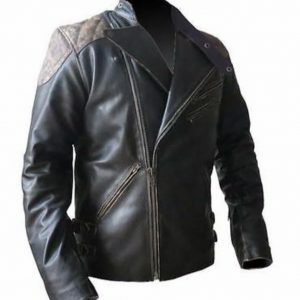 There are many things that are going to amuse you with this jacket for example, you are going to get extraordinary four pockets, two of them will be present on the exterior body of the jacket while other two will be on the inner side of the leather jacket. 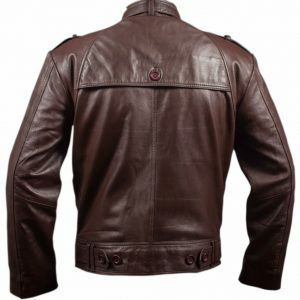 There is also pure warm viscose lining inside this Mens jacket Styles that are going to keep you hot enough in dry cold weather. 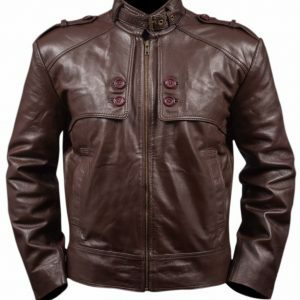 This jacket has been designed keeping in mind best fashion trends of this year and that is they reason why are you seeing an attractive zipper on its front. 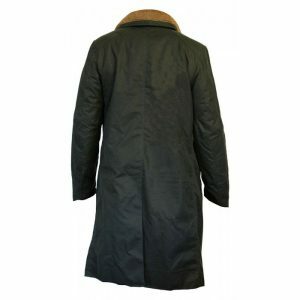 It doesn’t end here because along with YKK zipper there are also zips present on the sleeves of the jacket which look perfect. 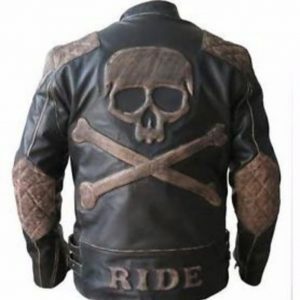 There are also four buttons present on the chest level, two on both sides. As you have already read, fight club red and while leather jacket is available in these two colors i.e. 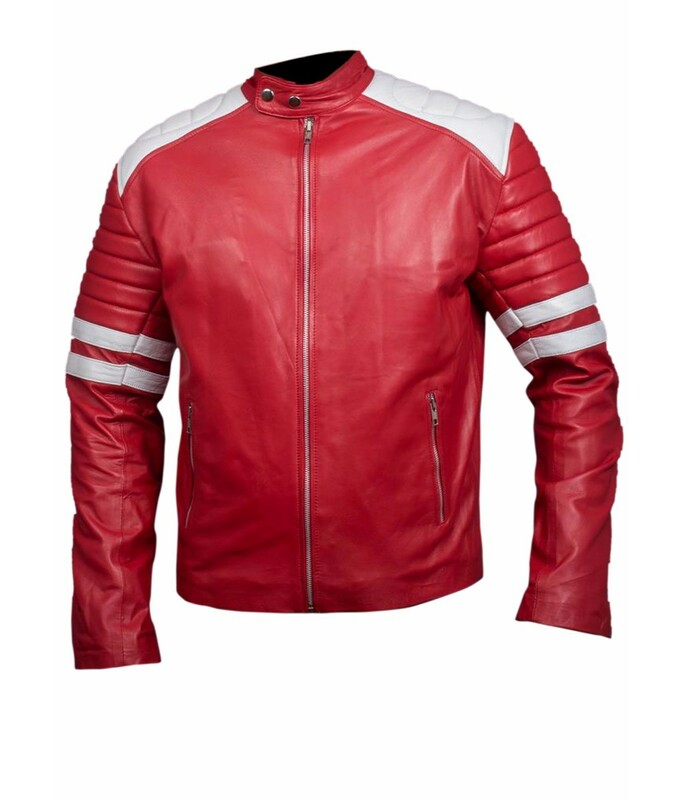 red and white. 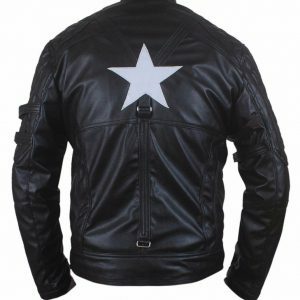 So, buy this jacket now and get started with your joyful life.